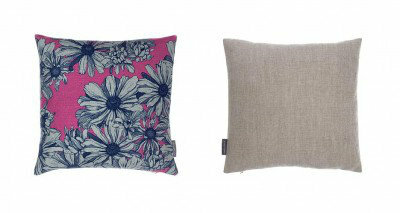 Complimenting the Cosmo Maraschino wallpaper this beautiful Irish linen cushion is printed and sewn in the UK. with a vibrant coloured front and a neutral back. Luxury duck feather pad. LinenViscose mix front Irish Linen back. Concealed Zip. 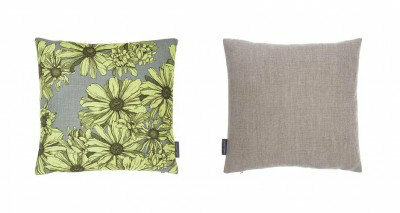 Complimenting the Cosmo Margarita wallpaper this beautiful Irish linen cushion is printed and sewn in the UK. with a vibrant coloured front and a neutral back. Luxury duck feather pad. LinenViscose mix front Irish Linen back. Concealed Zip. 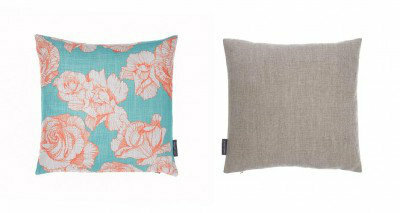 Complimenting the Rose Flamingo wallpaper this beautiful Irish linen cushion is printed and sewn in the UK. with a vibrant coloured front and a neutral back. Luxury duck feather pad. LinenViscose mix front Irish Linen back. Concealed Zip. 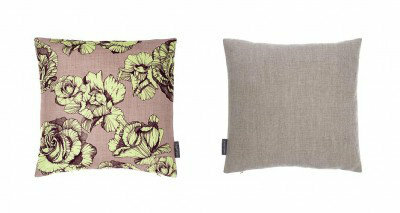 Complimenting the Rose Powder Puff wallpaper this beautiful Irish linen cushion is printed and sewn in the UK. with a vibrant coloured front and a neutral back. Luxury duck feather pad. LinenViscose mix front Irish Linen back. Concealed Zip.